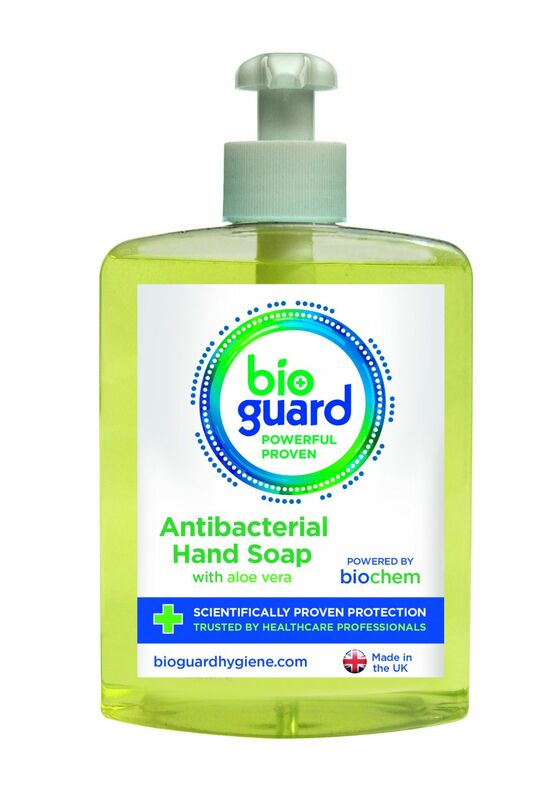 Everyday anti bacterial soap designed to freshen, clean and disinfect hands. Ph neutral with an Aloe Vera skin conditioner to soother and moisturise hands. 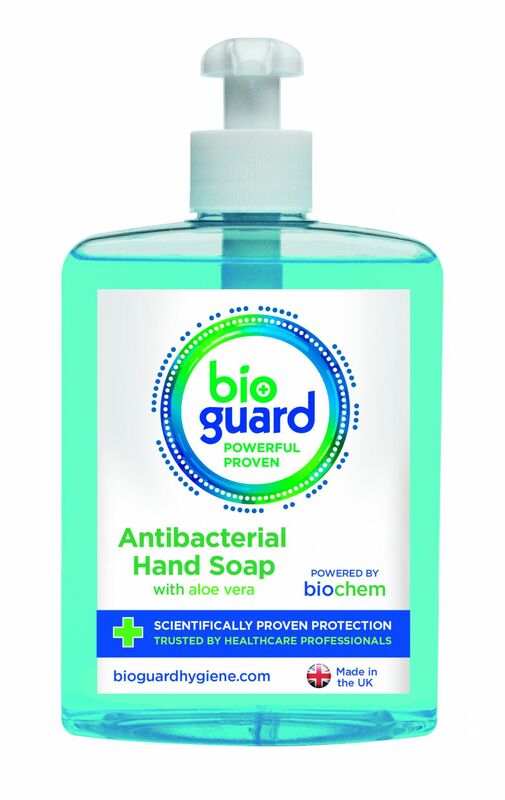 Industry-leading research and development, combined with extensive testing ensures that our ANTI BAC SOAP can be used in all washroom, kitchen and food preparation areas to ensure maximum hygiene. 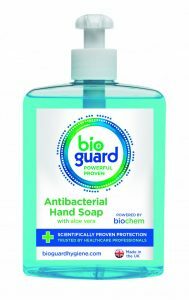 EFFECTIVE & FAST ACTING — Contains a blend of bactericides that ensure a fast and active soap leaves hand hygienically clean. ECONOMICAL IN USE — Economical alternative to the branded hand soaps, whilst providing the same level of protection. ALOE VERA — Contains natural Aloe Vera to ensure product is soft & gentle on the hands. SAFE TO USE — Kind and gentle to the skin, it is pH neutral eliminating the risk of skin irritation. TRUSTED BY HEALTHCARE PROFESSIONALS — Product is widely used by healthcare professionals. FRAGRENCED & UNFRAGRENCED OPTIONS — Product is supplied in Aqua blue or Lemon Yellow. Use to clean dirty hands after food preparation, toilet breaks during in flu outbreaks. 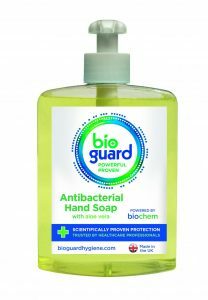 Apply two pumps of soap to hands follow the Bioguard recommended hand washing guides to ensure that hands are hygienically cleaned.